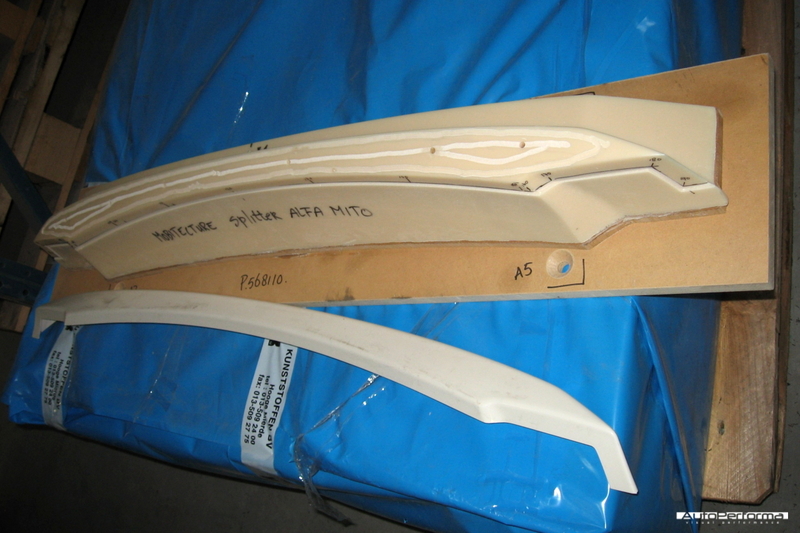 We have re-engineered the Trofeo bodykit for the Alfa Romeo MiTo to make it suitable for mass production. 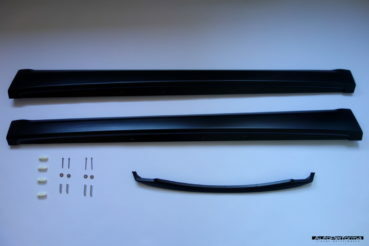 From now on, the parts are no longer handmade in fibreglass but vacuum formed in ABS. 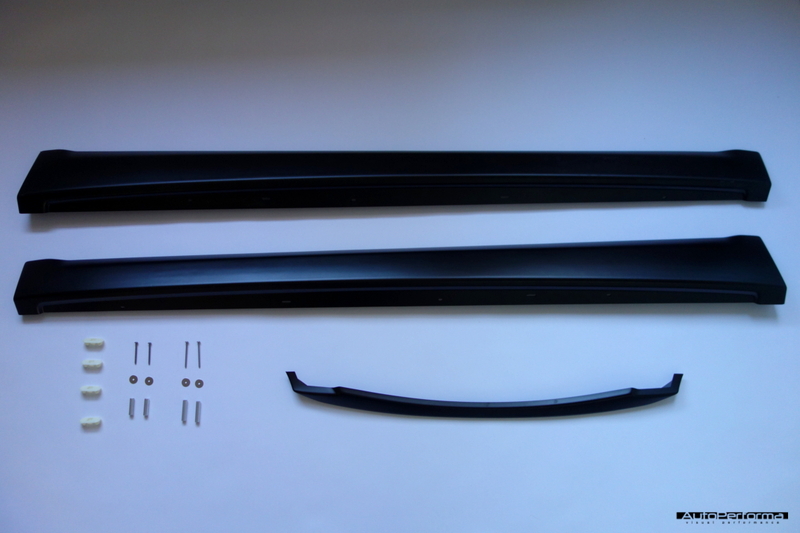 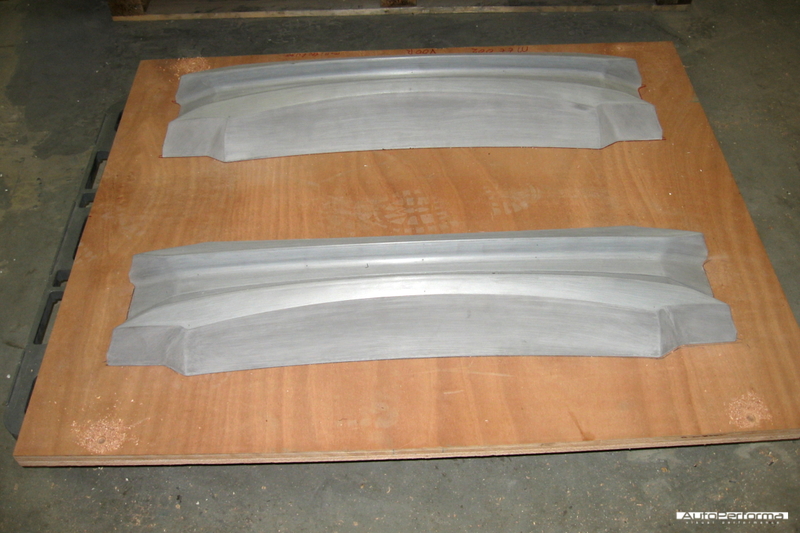 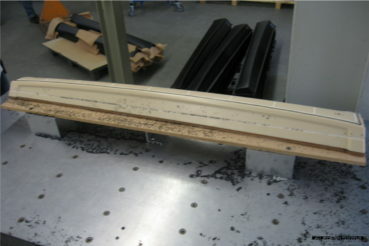 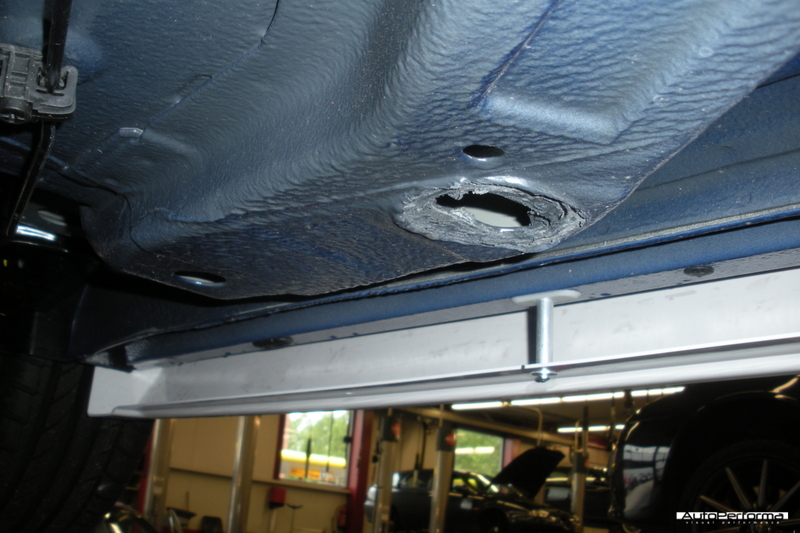 ABS is an automotive industry standard material that's also used for other exterior trim parts like for instance bumpers. 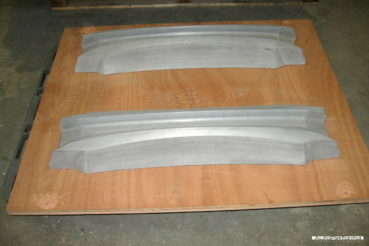 After production the contour of the parts is CNC cut to guarantee a perfect fit to the car. 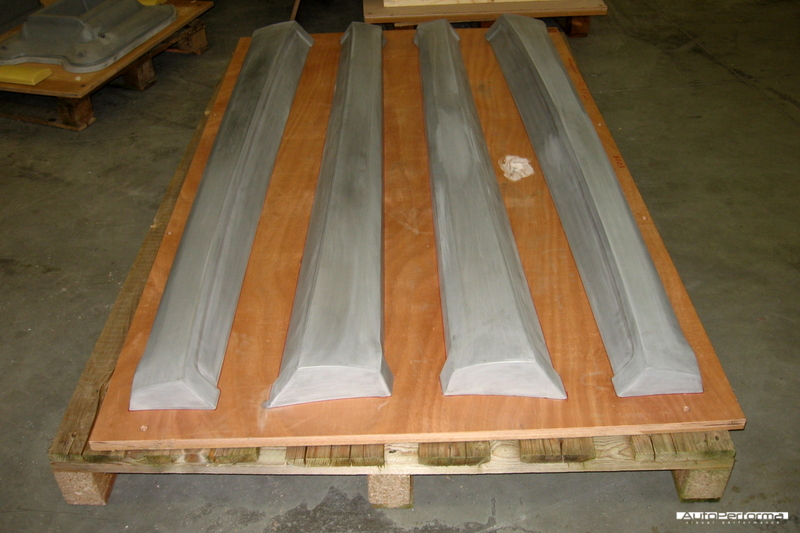 Thanks to the thermoform process the parts now have a very constant thickness and surface quality and are ready for paint. Mass production also means we now have the parts in stock and they are available to order at our webshop. 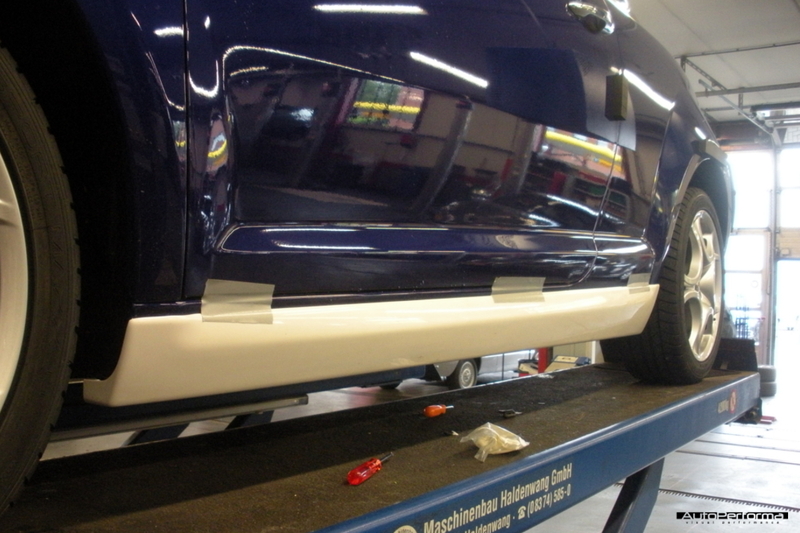 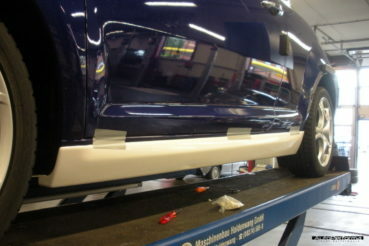 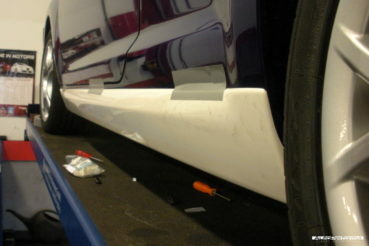 Please note that we have made a small modification to the design of the sideskirt. 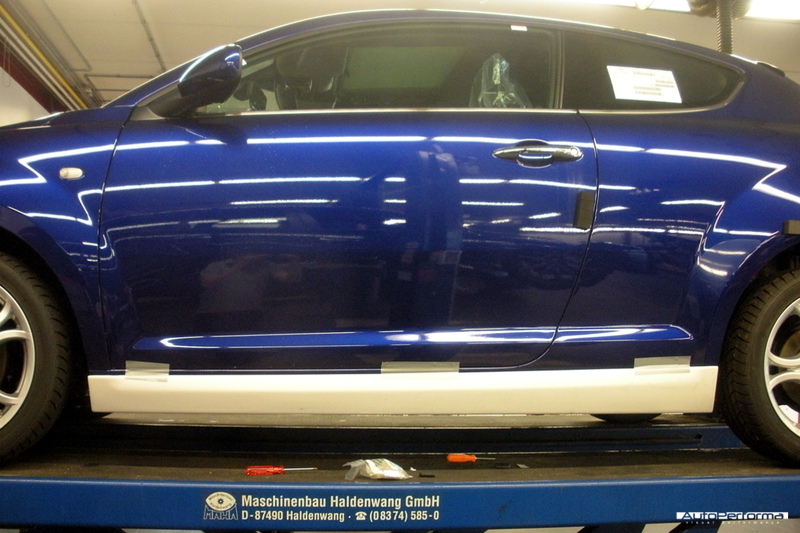 We think it's a nice enhancement that makes the design of the skirt fit even better to the design of the MiTo than before.